A Backyard Vineyard Wedding with Lawn Games and More! I love a good wedding party, and these guys put the Party in Wedding Party! 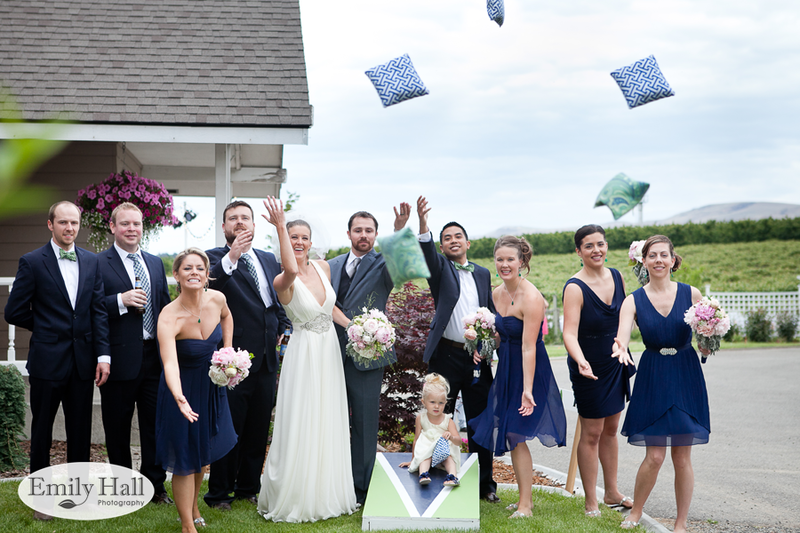 Bryn & Oliver’s backyard vineyard wedding was filled with fun games and thoughtful touches.